Considering shifting shades? If you’re making a drastic change in color or just a subtle one. We can help to find out which tones and shades you should toss and which will work wonders with your new hue. At Pistachio Cut & Color Bar we work together to make your hair beautiful and always allow you to try new things in a soft and subtle way….just look at Caroline’s beautiful color transitions and work!!!! 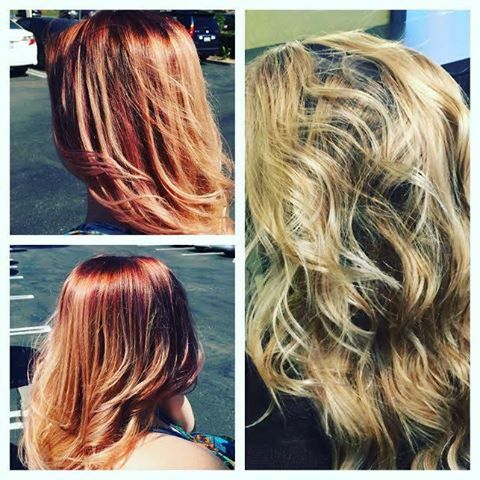 Call us today for scheduling your hair color change!!!! !